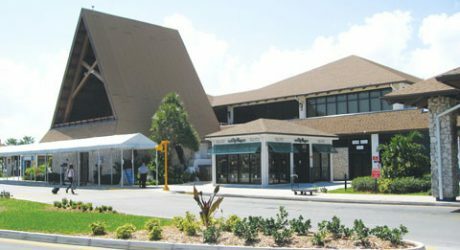 GEORGE TOWN, Cayman Islands (CMC) — A Jamaican doctor succumbed to her injuries here yesterday after being mowed down by a taxi shortly after landing at the Owen Roberts International Airport on Monday. 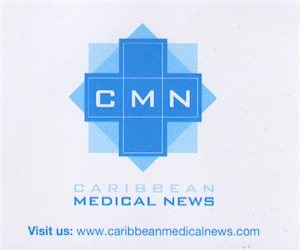 The police report that Dr Vary Jones-Leslie, 62, an obstetrician and gynaecologist, arrived in the territory early Monday on a flight from Jamaica when the incident occurred. The police say Jones-Leslie was hit by the taxi as she left the airport. She was rushed to hospital with what was described as serious injuries. Police confirmed her death in a release yesterday. Jones-Leslie who practised at Andrews Memorial Hospital in Kingston, and Spanish Town Hospital in the central Jamaican parish of St Catherine, had arrived here to take up a temporary job at the Health Services Authority. Cayman 27 News reported that at least one family member arrived in the Cayman Islands Monday, and family consented to the release of her name. Meanwhile, the 69-year-old driver of the taxi, whose name has not been released, was treated at hospital and released.